Turner Machines' Leadership Team is leading the way to influence change. With the Core Purpose of “Solving the Complex to Create Winners” in mind, our Leadership team does the work to motivate and inspire those around them. Jeff Turner is CEO and founder of two Smyrna, Tenn.-based companies—Turner Machine Company (TMC), which produces assembly equipment and assembly lines for the manufacturing industry, and National Storm Shelters—a manufacturer and provider of aboveground safe rooms and underground tornado shelters. 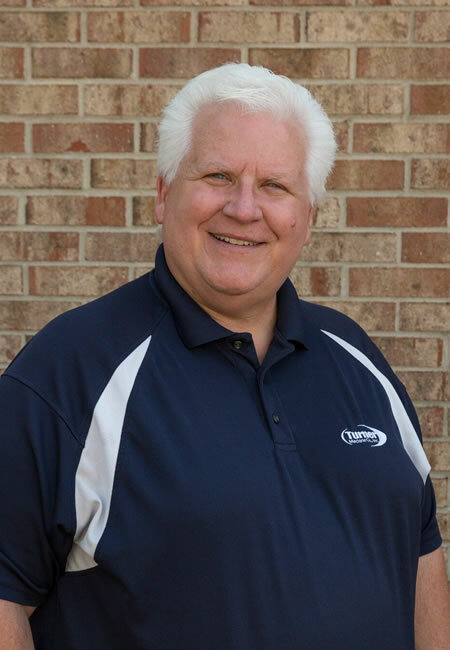 Jeff’s passion for production began in his high school shop class where he discovered he had a natural gift for metal fabrication and welding.To advance his craft, he started working in a performance engine shop and then machine building. 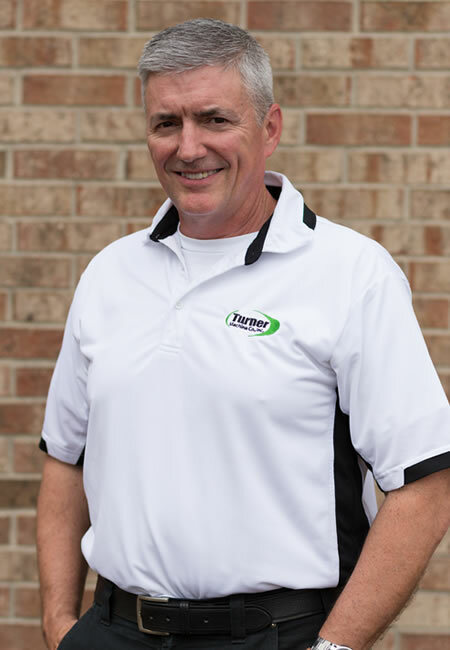 In 1995, Jeff opened TMC in a small Nashville warehouse, from that time TMC has moved into 122K square foot building in Smyrna and has become a major player in the building of automated machines in the US. After 30 plus years in the profession TMC has 60 plus team members and sales reaching more than 10 million. Jeff attributes TMC’s success to its focus on people, exploration, quality and passion. Raised as a farm boy in middle Tennessee, Jonathan knows what hard work and work ethic are all about. 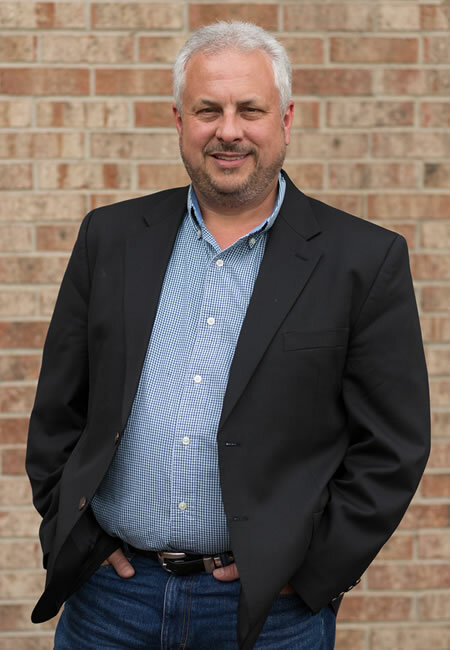 Jonathan is our Sr. Project Manager, and along with the Project Management team, focuses on meeting or exceeding our client's expectations for service and support during the automated machine build process. His background in Controls and 24 years’ experience in the automation industry serve our clients well. Dan Westerdale has nearly 20 years of Mech. Eng. experience in Automation. He has been with Turner for the past 9 years after moving down from Michigan. He studied Mech. Engineering and Industrial Design while in college. Mech. Engineering is a passion of his and it shows in his unique approach to problem solving and Team leadership. Dan enjoys and embraces the unique culture at Turner where team members are encouraged to pursue doing what they love. You may see one of his boldly illustrated concept drawings included with your next quote! He lives in Murfreesboro Tennessee and enjoys working on his two Ford Mustangs with his son Nicholas. Joel enjoys working with people, he thrives in a team environment. He enjoys building relationships both personally and professionally. 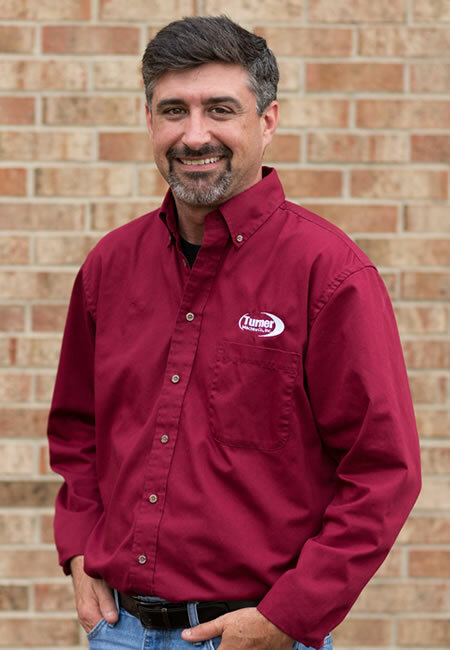 Joel has a strong desire to learn and understand your business needs to ensure that Turner Machine meets those needs. Yet he will also enjoy getting to know you and even your family. At TMC, Joel will ensure that the systems, processes and supplies are in place to provide timely delivery of your machine or products. Away from Turner, Joel enjoys the outdoors, time with family, mission trips, and catching a NASCAR race. 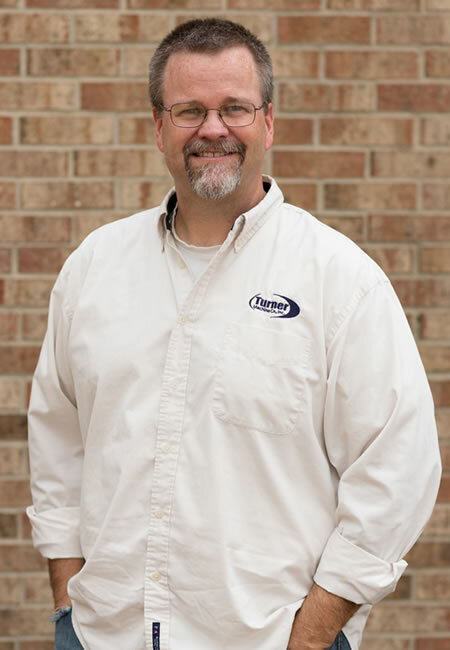 Dan brings many years of experience to Turner Machine including business ownership and relationship building. He understands the importance of having the right staff in place in order for the business to flourish. His focus has been hiring Engineering, Skilled, and Office personnel as well as Fleet Management and Special Projects. He has a proven track record of successfully identifying and hiring top talent in difficult to fill positions. Dan and his wife of 30 years are the parents of 4 and grandparents of 2. He considers himself exceptionally blessed when spending time with his family including his professional family and church family.